Rhodia Webnotebook 3.0 Review and GIVEAWAY! If you’ve been a part of the fountain pen community for any length of time you’ve no doubt heard of or seen Rhodia products. For that matter you’ve probably heard of Exaclair and two mysterious ladies, Karen Doherty and Stephanie (BiffyBeans). They are those rare sorts of folks who make sure that the products they distribute live up to user expectations/requirements. Anything we (the fountain pen community) clamor for we get (within reason). 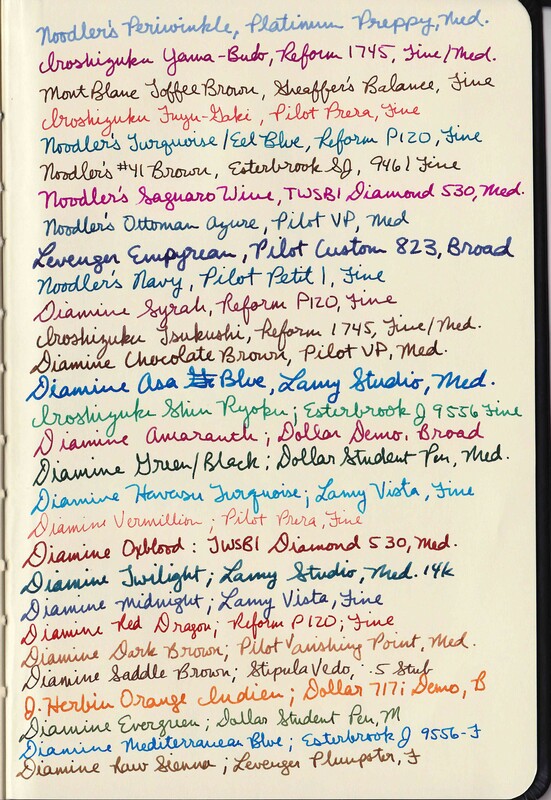 We want J. Herbin ink in 100 ml bottles? SHAZZAM! They appear. 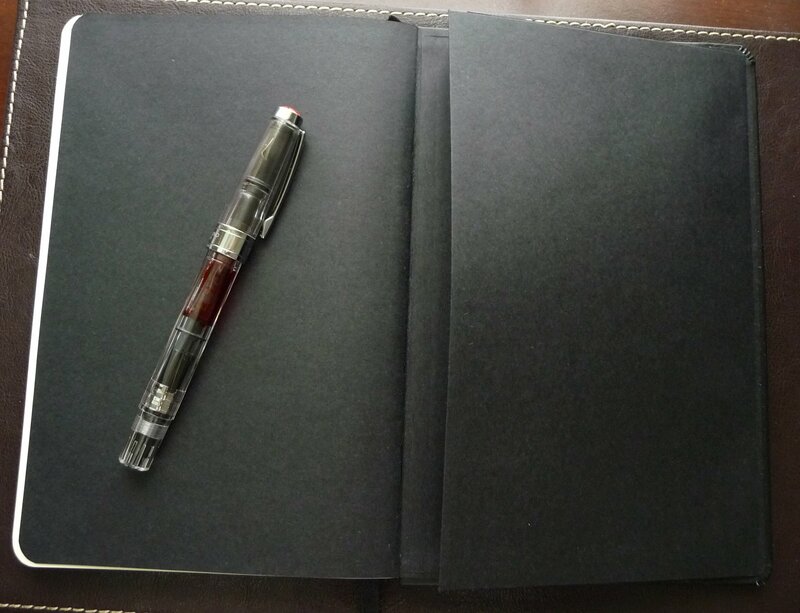 We want a fountain pen friendly bound high quality journal? Karen and co. wave their magic wands and VOILA! 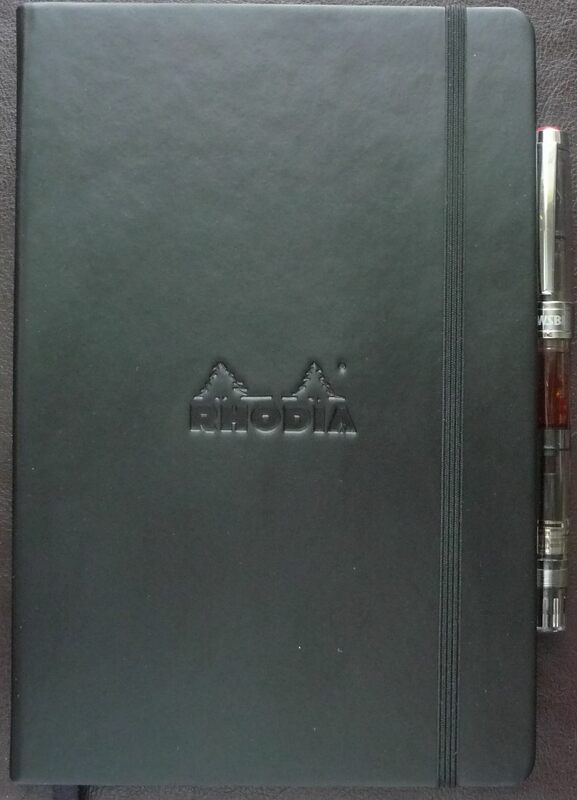 We have the Rhodia Webnotebook (affectionately dubbed the Webbie). Then we, in our ever demanding fashion, whine for Webnotebooks that lay flatter, have 90 grams paper (worldwide), and are sans the Rhodia logo on every page and KABOOM! Enter Version 3.0 of the Webnotebook! Version 3.0 is just about everything we have been asking for. The paper is fantastic. The quality of the construction is noteworthy. The appearance screams class and refinement. The current iteration of the Webnotebook is truly perfect for the fountain pen user. And guess what? If you don’t like the ivory paper of the Rhodia Webnotebook there is always its sister from another mister, the Quo Vadis Habana. <–Exaclair strikes again! From all the gushing, I assume you’ve realized that I quite simple ADORE Rhodia Webnotebooks! But, gushing aside, let me get down to the nitty gritty of it all. 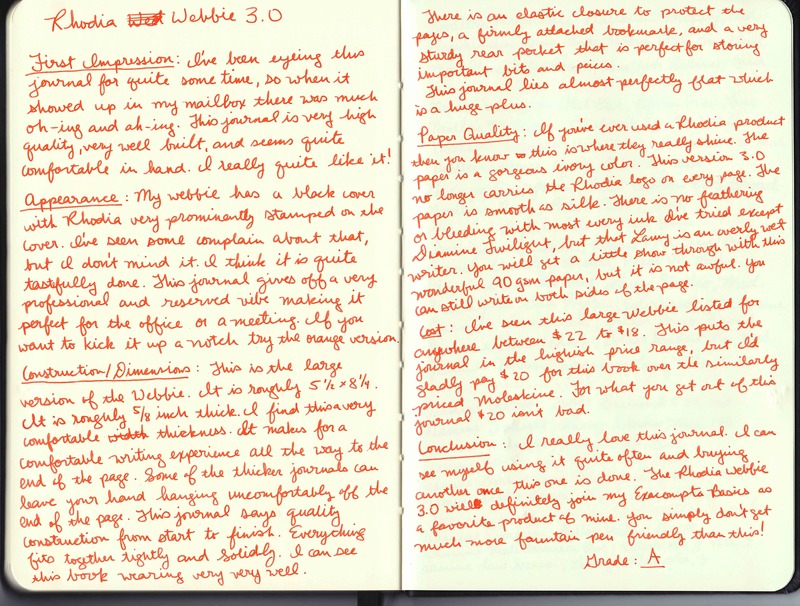 Below you will find a scan of the handwritten review for the Webbie 3.0 . It comes with 96 pages of 90gsm Ivory paper that is smooth and very resistant to bleeding and feathering. There is a little show through, but not enough to fuss over. You can have your Webbie 3.0 with lined pages or blank pages, with a black or an orange cover, and in a large and small size. The journal is very well constructed. It comes with an elastic closure, bookmark and rear pocket for convenience. It costs anywhere from $18 to $22, which puts it in line with the Moleskine, but this has much MUCH better paper. DO YOU WANT A FREE RHODIA WEBNOTEBOOK?! I received the above journal as a sample for review, but when Exaclair sent the sample they sent two, so I’d have one to giveaway to my readers. Sooooooo, don’t just take my word for how great these notebooks are, try one for yourself! You must enter by 11:59pm EST on Tuesday, September 7, 2010. I’ll let you know who’s the lucky winner on Wednesday, September 8. I received these two Webbies as samples from Exaclair. I am not otherwise affiliated with them. I got one, too 🙂 Been waiting for some of the hubbub to die down before I do my review. Wasn’t that awfully nice of them?? It sure was nice of them! I also waited until the steady flow of giveaways slowed down a bit. Judging by the number of people who have entered the giveaway it looks like interest is still pretty strong! Hi! How do I tell the 3.0 version from the older versions? Is there a different part no? I have been looking for ‘the’ notebook to use as a Zibaldone and this looks like it could be it!